If you travel thru the south coast of Gorontalo, you will see stunning scenery, the calm blue sea in Tomini Bay, full with with fishes and the views of white sand beaches and fishing boats lined up beautifully. If you stop by at Olele beach and diving, you will see unique underwater scenery which is said to have its own peculiarities as compared with other marine parks in areas that have been known, such as Bunaken or Togean in Central Sulawesi. It’s even said to be more natural than the two. Olele Marine Park is located in the Olele Village, Bone regency, ± 20 km from the center of Gorontalo and can be reached for ± 21 minutes by land vehicles or marine vehicles. By land, using the two-wheeled vehicle or four wheel through the winding streets on the outskirts of the hill. To reach Olele village, you will have to thru the winding road, crossing the local houses with a contrasting view. On the one side you you’re stunned by steep wooded cliffs and on the other side, the blue-green sea stretched limitless stun you even more. 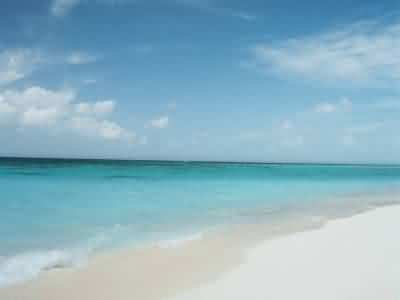 Olele beach is the gateway to Olele Marine Park, the ‘heaven’ with a very beautiful marine nature. Many divers of the world have witnessed it with their own eyes. 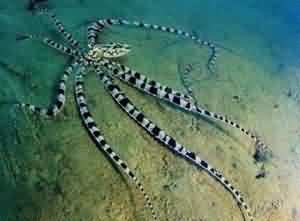 They stated that some marine lifes found there can’t be found in other places. Olele saves a lot of beauty, such are Jin cave with ornamental fish, marine ecosystems, coral reefs, giant coral flower, etc. Some types of fish are rare and can only be found in the waters of the Tomini bay. 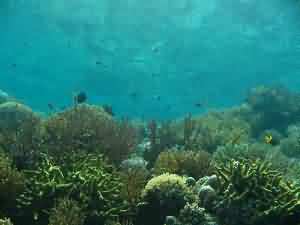 Currently, Olele Marine Park become the tourist icons in south coast of Gorontalo. It’s so famous that people starting to call it ‘The Belle of South Coast’. 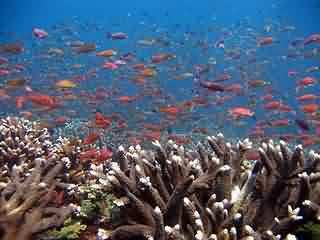 The coral reefs are unspoiled decorated by rainbow of fishes and other marine biota. One of the type of coral reefs that you can find is the one that resembles the work of Pablo Picasso, the artist from Italy. The local named it Picasso coral reefs. If you’re lucky, you could also meet some marine mammals, dolphins, and ornamental fishes. Olele beach is planned to be used as a National Tourism Attraction since it’s frequently visited by foreign tourists more than domestic tourists. It’s also planned to be a model of marine ecotourim attraction. Since it’s still in development stage, there isn’t enough accommodation or facilities for the visitors, or even means of transportation. Visitors often have to borrow the rooms of citizens just to change clothes after swimming or diving. It’s unfortunate. Shame to the government. Olele can be so much more better than it is now. And it should.